Pillow. 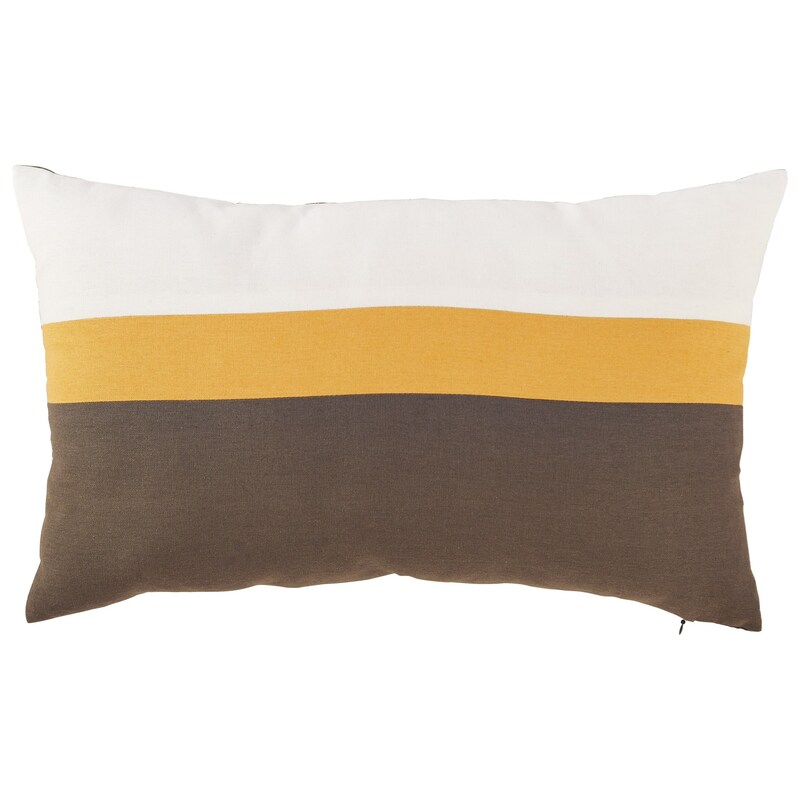 Printed Colorblock Design in Gray, Yellow Ochre, and White. Viscose/Linen/Cotton Blend Cover. Zipper Closure. Fiber Filled. Spot Clean Only. The Pillows Jacop Gray/Yellow/White Pillow by Rooms Collection Three at Rooms Furniture in the Houston, Sugar Land, Katy, Missouri City, Texas area. Product availability may vary. Contact us for the most current availability on this product. The Pillows collection is a great option if you are looking for Contemporary Accents in the Houston, Sugar Land, Katy, Missouri City, Texas area. Browse other items in the Pillows collection from Rooms Furniture in the Houston, Sugar Land, Katy, Missouri City, Texas area.